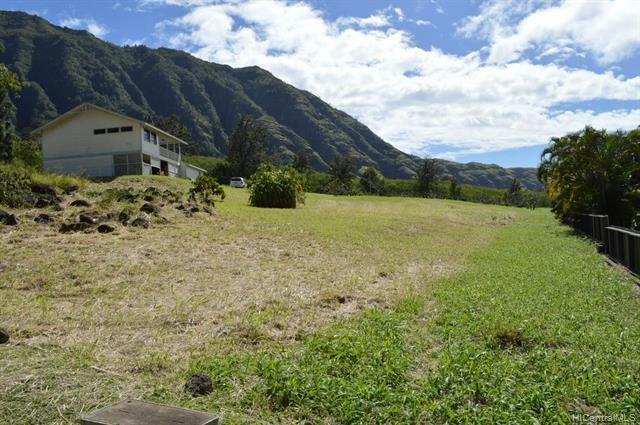 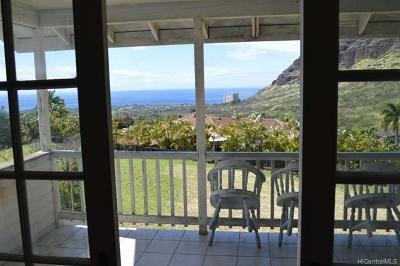 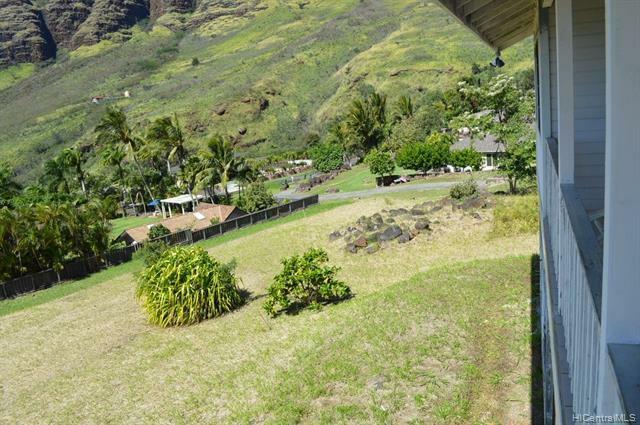 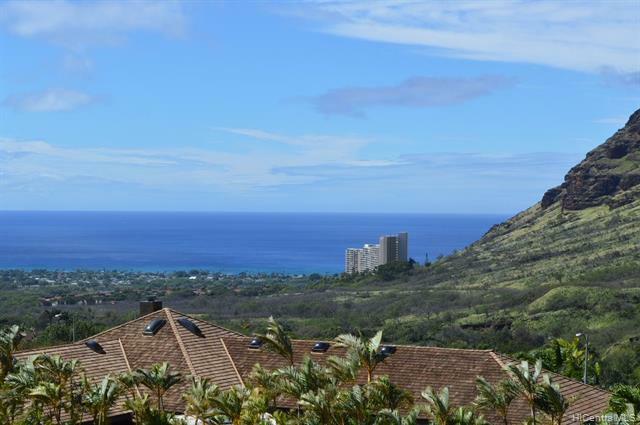 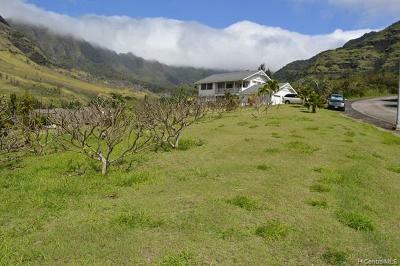 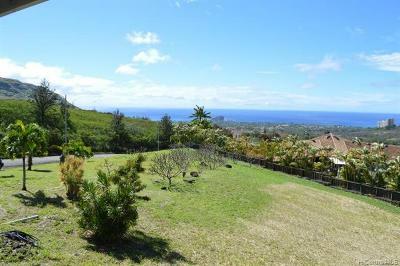 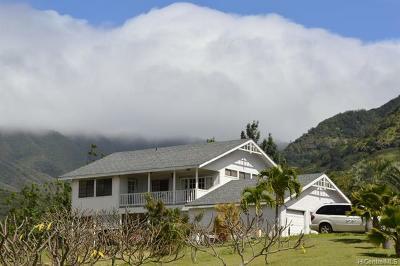 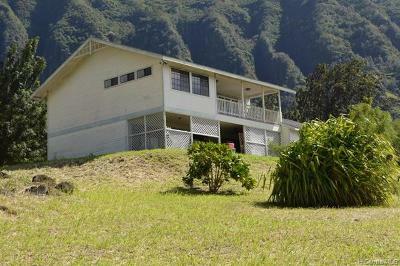 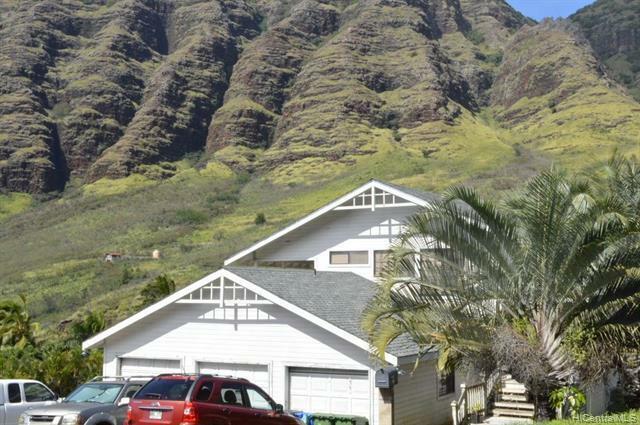 Wow, This home features 365 degrees of gorgeous picturesque views Hawaii can offer. 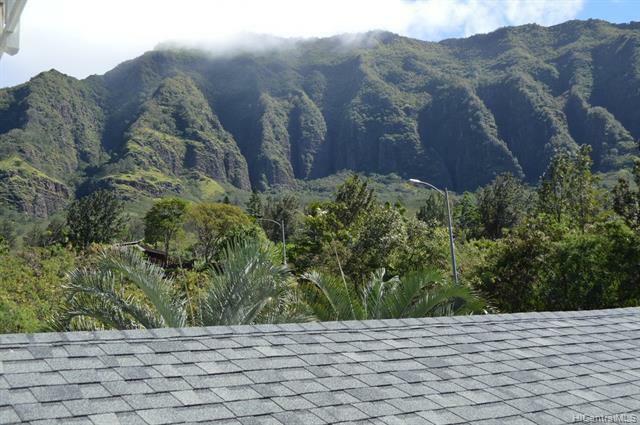 Welcome the beautiful waterfalls on the mountains after a rain and cool breezes. 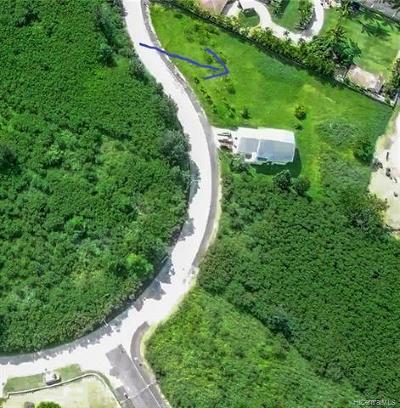 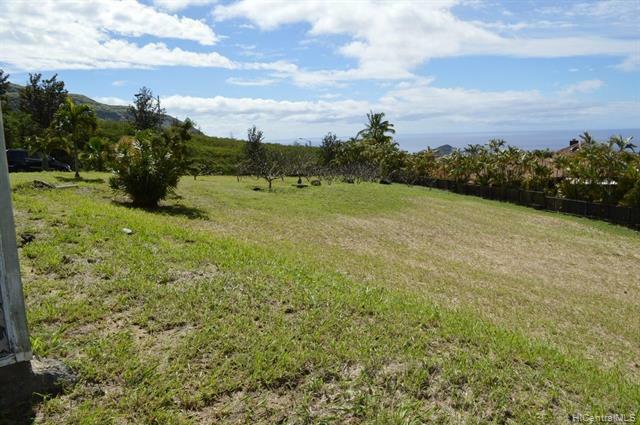 These lots in this gated community are large, with this home situated atop the hill with plumeria trees and a cleared lot. 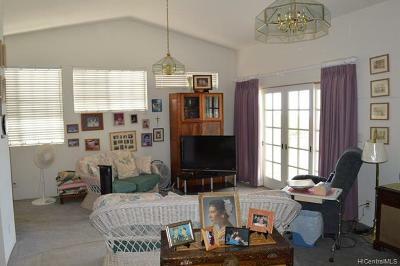 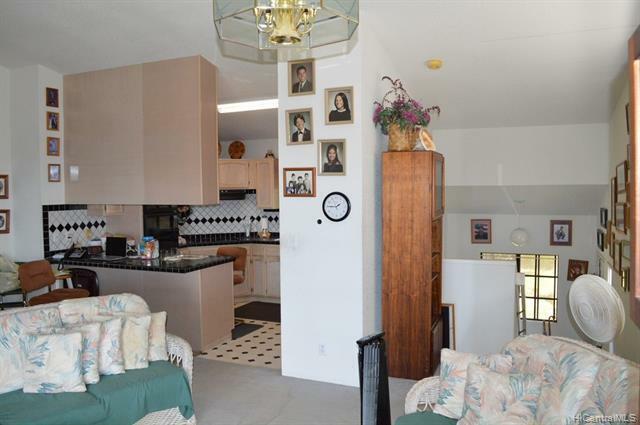 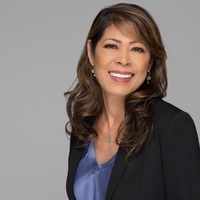 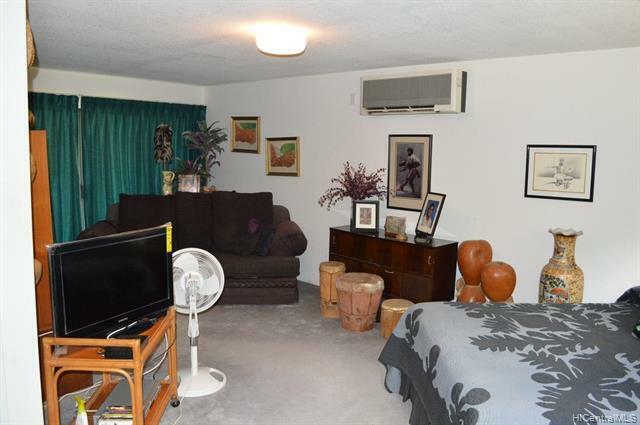 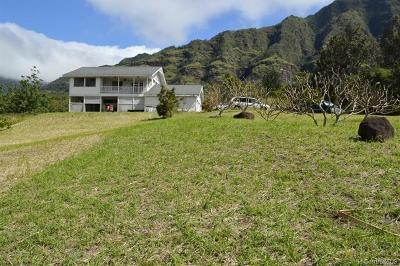 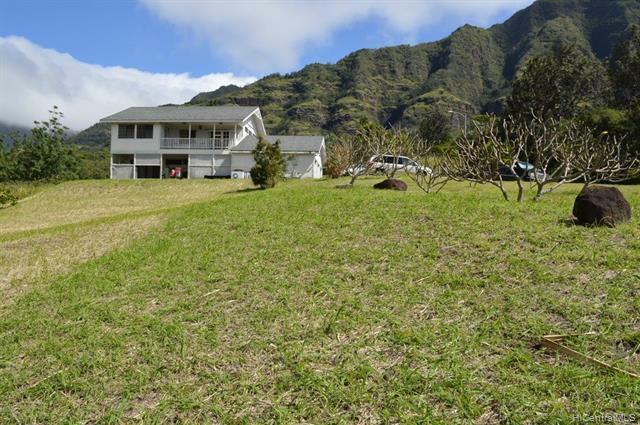 This adorable home was designed and built by the original owners, smartly completed with large lanais to enjoy the unobstructed ocean and mountain views. 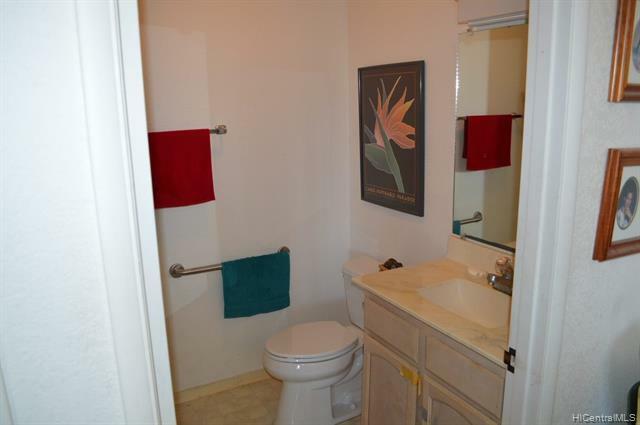 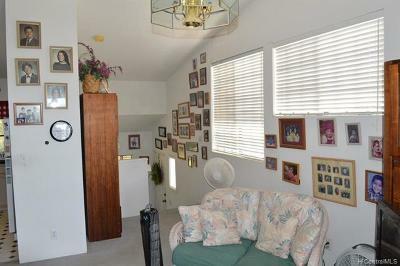 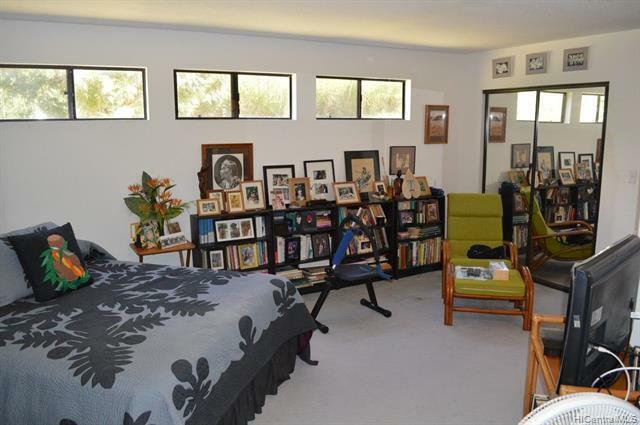 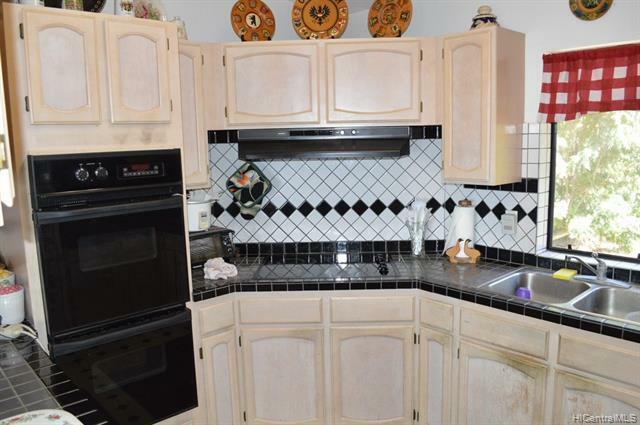 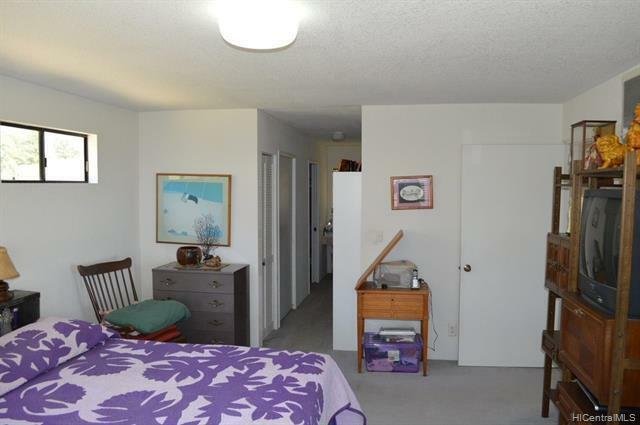 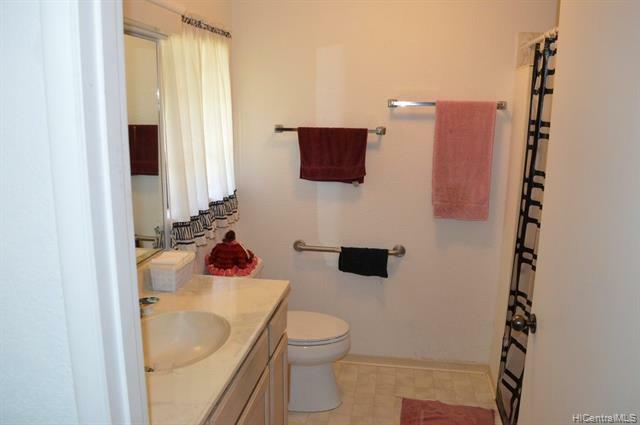 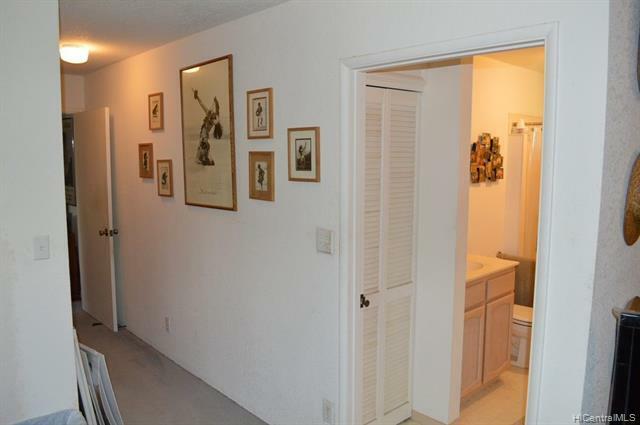 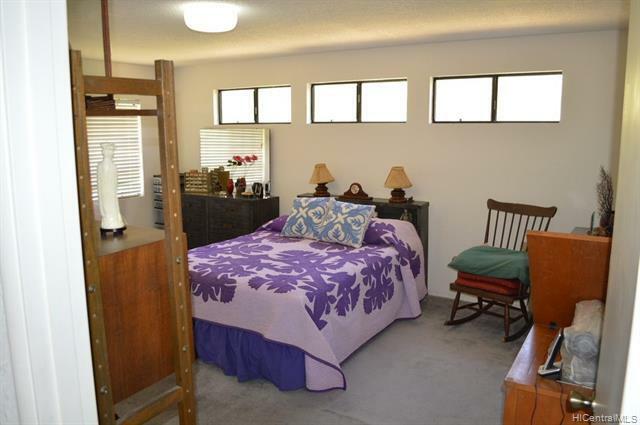 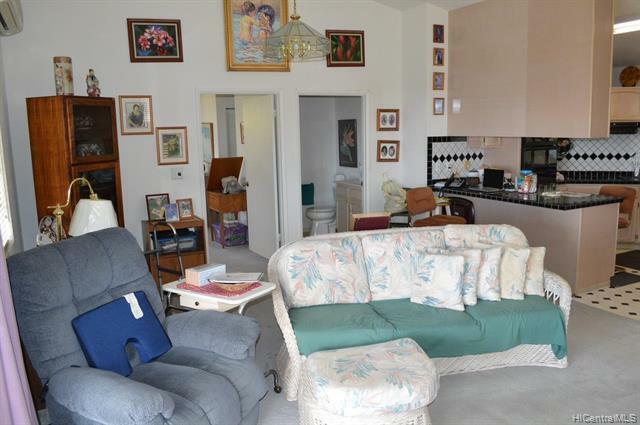 There are two master bedrooms, one upstairs and one downstairs, and a bath in the 3rd bedroom. So much parking available includes a very large 3 car garage. This home will work for any family.